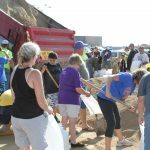 Following the 2008 flood, individuals volunteered approximately 564,552 hours to help clean up and rebuild our community. 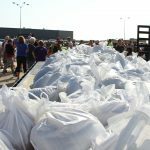 We need volunteers in disaster situations like the flood. We’re the unifying force. We’re here every day. We never give up. 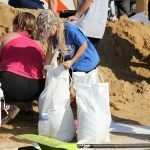 Create a Volunteer Now account to receive updates when our community needs volunteers during a disaster. 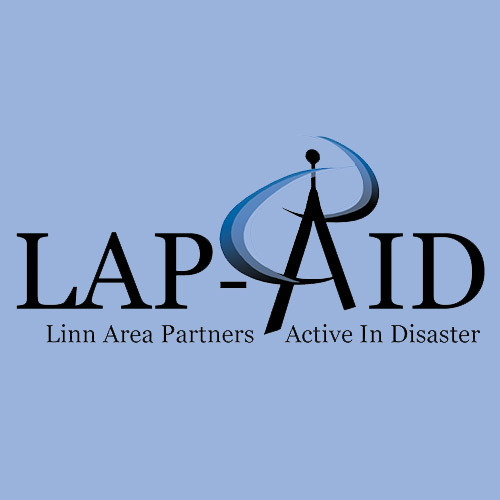 Linn Area Partners Active in Disaster (LAP-AID) is the community organization that activates when a disaster occurs in Linn County. Through this team effort, UWECI works to maximize human resources in preparation, response, and recovery. 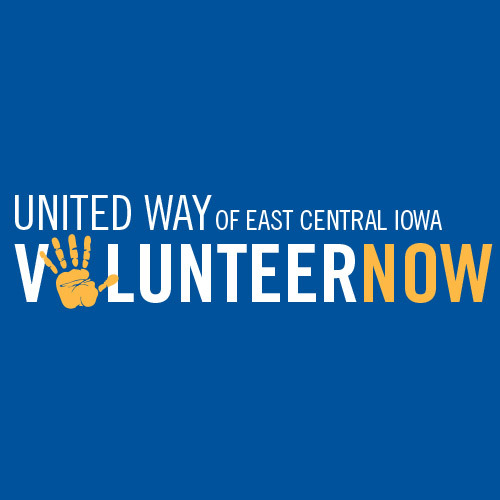 Each year, we train volunteers to set up and manage an Emergency Volunteer Center (EVC). 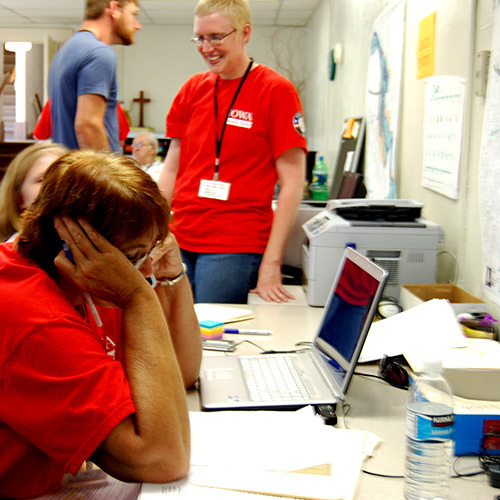 This team will manage unaffiliated volunteers that often respond to disasters. We hold EVC trainings in the fall and winter, with an annual activation in the spring.